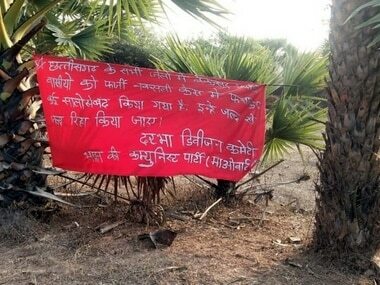 Not even 24 hours before voting takes place in Gadchiroli-Chimur Lok Sabha constituency as part of the the first phase of 2019 General Election to Lok Sabha, Maoists struck on Wednesday injuring a security personnel of the 191 battalion of CRPF in Maharashtra's Gadchiroli district in an IED attack. According to ANI, the incident occurred in Gatta area of Ettapalli. The patrol party is being evacuated by chopper. This is a developing story, more details are awaited. This is the second Maoist this week. 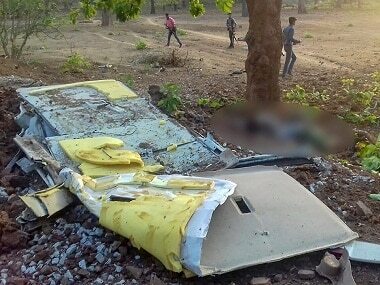 On Tuesday afternoon, BJP MLA Bhima Mandavi and five police personnel were killed when the Maoists ambushed his convoy in Chattisgarh's Gondia district. The incident had taken place in Gondia's Nakulnar area. The Election Commission had put Gondia and Gadchiroli districts of Maharashtra on high alert after the incident, Mumbai Mirror had reported. 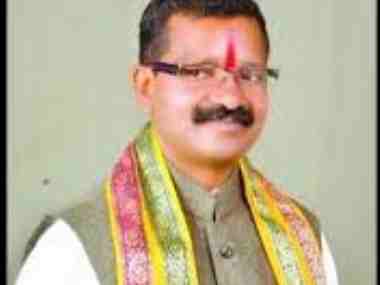 Mandavi, 40, was the only BJP legislator in the 12 seats of the Maoist-hit Bastar region. The other 11 belong to the Congress. He became a legislator for the first time by defeating rival Manish Kunjam (CPI), and thereby relegating Congress veteran and former leader of Opposition Mahendra Karma to a third position in 2009, reported The Times of India.